We believe that a perfect holiday needs the help of equipment and gadgets. Sails on Kos makes available for basic hire a number of equipment which is guaranteed to enhance your Kos holiday! 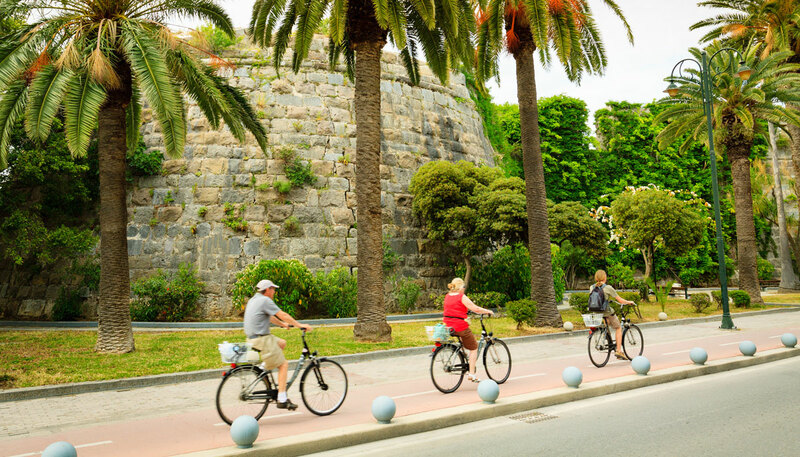 Kos is famous as the bicycle holiday island as much of the island is flat. Its not unusual to see whole families out on a holiday jaunt to the beach. At Sails on Kos we have attempted to provide our guests a variety of options for your leisure. The quad bicycles are perfect for a family of four, they slower but great family fun. We also provide traditional bicycles and some smaller versions for our youngsters. We also have electric bicycles for easy riding and longer trips. All our bicycles are limited and therefore on first come first served basis. Our cycles are great for exploring the areas around our village including a 4 minute ride to the beach a 5 minute to Marmari village and a 15 minute ride to Tigaki. 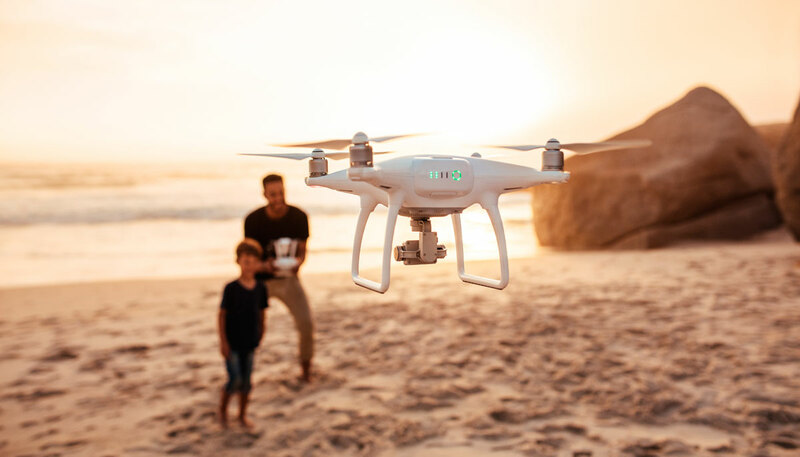 Drones are a great new way to make videos of the family on vacation We offer basic training and assisted usage of our drone to help you capture your loved ones in unusual angles. Conditions apply. Kos is primarily a beach destination offering unlimited sun, sand and sea. We are lucky to be located next to one of the best beaches on the island, Marmari beach. This is a beach that you can relax or be active. We provide unsupervised watersport equipment such as canoes, kayaks, stand up paddleboarding (SUPs), snorkels, fins and masks, fishing rods and fish traps. 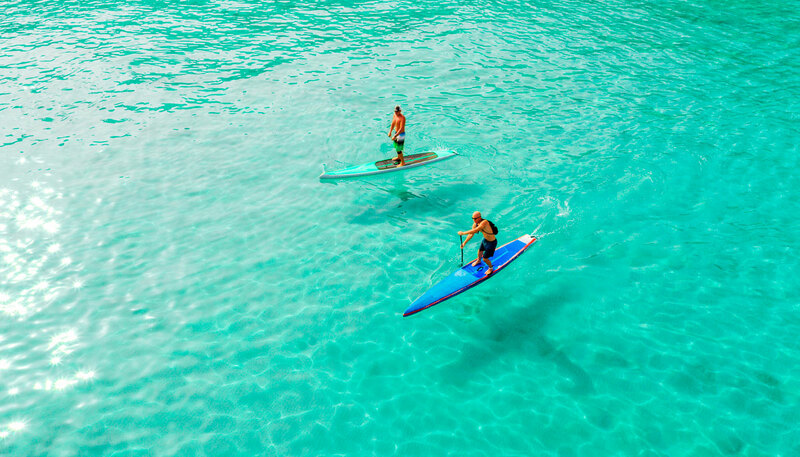 Perfect to test your skills on these watersport options, paddle out, or explore the sandy seabed of glorious Marmari.